Get your records spinning with the sterling turntable. This two-speed turntable offers quality sound, thanks to the diamond stylus needle and dynamic full range stereo speakers. The Green and creme vinyl-wrapped exterior gives a vintage Vibe. The matching stand is removable, making the sterling portable, so you can take your tunes with you. Send music on a fun tropical vacation in the beautifully stylish Crosley Bermuda turntable. 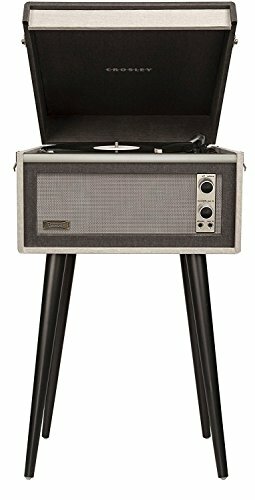 Based on vintage Dansette sets, this iconic two-speed turntable can stand on its slender, mod legs or chill out on a tabletop. Anywhere sweet music belongs, built in speakers make this Bermuda ready to party. Adjustable Pitch control lets you customize your listening experience. There's also built-in Bluetooth, allowing you to stream your favorite music from your Bluetooth-enabled device wirelessly to the Bermuda's dynamic full-range stereo speakers. Get your records spinning with the Sterling turntable. This two-speed turntable offers quality sound, thanks to the diamond stylus needle and dynamic full range stereo speakers. The green and creme vinyl-wrapped exterior gives a vintage vibe, while the Bluetooth connectivity adds versatility. The built-in Bluetooth allows you to stream your favorite music from your Bluetooth-enabled device wirelessly to the Sterling's dynamic full-range stereo speakers. The matching stand is removable, making the Sterling portable, so you can take your tunes with you. No doubt the modern resurgence of the turntable bears testimony to the rekindled romance of listening to one's music on the purest form it was meant to be heard--analog. And there's no need to abandon the fun-loving styles from yesteryear. Let Crosley reintroduction of the Dansette Series take you to a time where these simple yet iconic styles ruled. In the Mid 1960's, at the height of its popularity, the British-branded Dansette player came to be known as virtually a household staple. These vibrant artifacts clearly define a statement in pop culture from days gone by. This portable player can be taken on the go or attached to the included legs to quickly become a furniture-style statement in any setting. Enjoy your albums in classic style with modern convenience. Rekindle your love of listening to music in its purest form by bringing the Crosley Bermuda Turntable into your home. Classically styled but offering modern convenience, this portable player can be taken on the go or attached to the included legs to quickly become a furniture-style statement in any setting. Haul out your vinyl collection and take a trip down memory lane with this turntable. Should you buy a Crosley Turntable? A review of one of the most easily available budget turntable brands. 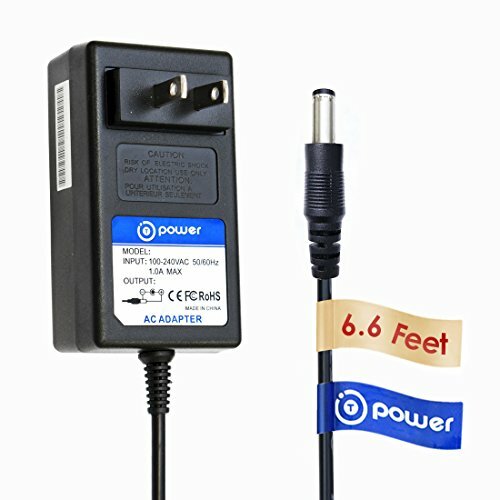 Is it worth the extra savings? 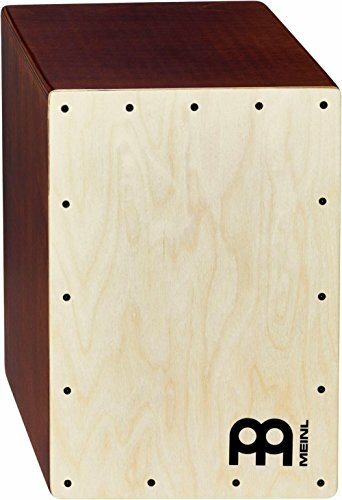 Includes a blind sound quality test and an overview of features. 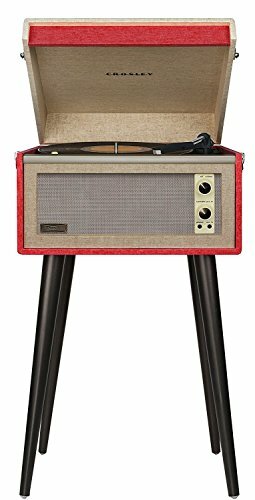 Compare prices on Crosley Bermuda Turntable at ShoppinGent.com – use promo codes and coupons for best offers and deals. Start smart buying with ShoppinGent.com right now and choose your golden price on every purchase.